What are we afraid of ? What are we afraid of ? 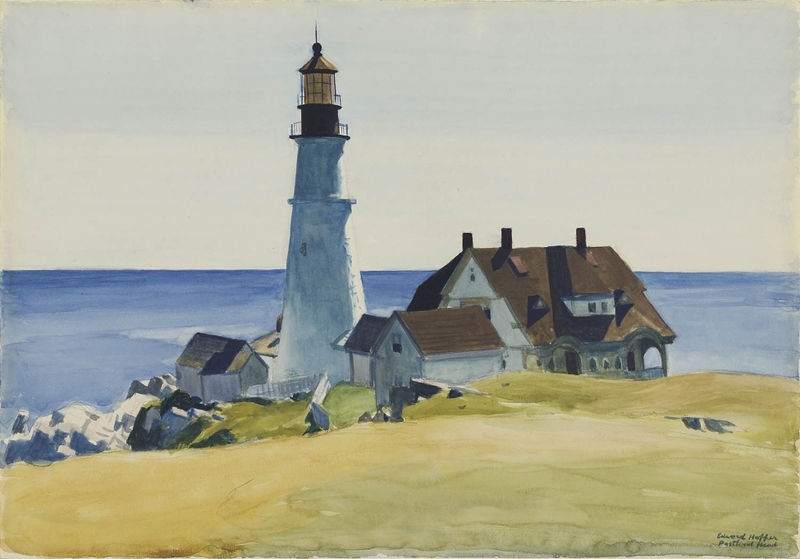 Lighthouse and Buildings, Portland Head, Cape Elizabeth, Maine (1927) by Edward Hopper. In a Sunday Mail interview in 2004, Squire cited both this track and Tables For Ladies as being particularly difficult to write for the album.